Want to buy the best Smartphone? Here, We have shortlisted the best Android Mobile Phones in the World Today. If you want to have the fully featured mobile phone, pick one from the list. We’ve constantly brought you the best Android Phones for you to upgrade your current mobile phone. The year 2016 is going to end soon and the mobile manufacturers have worked a lot to implement the fresh features and launching their Flagship devices to stay in the ever-growing competition for 2018. But the problem is, There is a lot of choices, How do you find out the Which one is best for you? Android 7 Nougat was released last year and many Smartphones has released with the latest Android operating system in this year. Here, We have picked the best Android mobile phones in 2018 that has been released with Android Nougat operating system. In addition, Motorola introduced the latest feature of style mod. 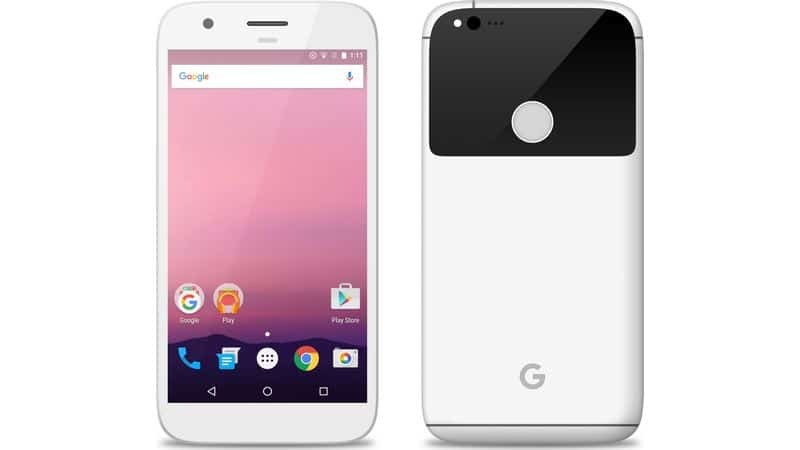 Google Pixel is an affordable smartphone with solid features which features 2.1 GHz and 1.6 GHz Dual-core Qualcomm MSM8996 Snapdragon 821 under the hood. Pixel runs on the latest Android v7.1 Nougat operating system. It is packed with 4GB RAM and 32 GB Internal memory capacity. 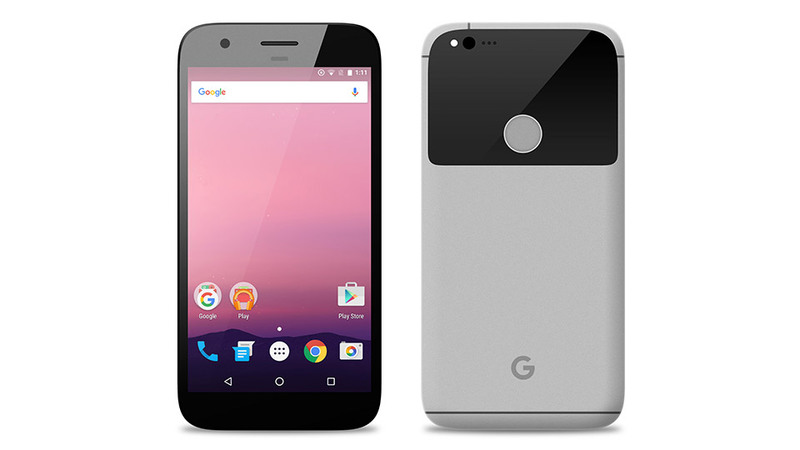 Google Pixel has the 5.0 Inch Full HD display with a resolution of 1920 x 1080 Pixels and has the Corning Gorilla Glass protection. It sports 12 megapixel rear camera with HD Recording capability and 8 megapixel front-facing camera. The Splash and dust resistant Google Pixel XL has got the 12 MP camera with Full HD Recording capability. It runs on the latest Operating System of Android v7.1 Nouat and has the Qualcomm MSM8996 Snapdragon 821 Quad Core 2.1 GHz and 1.6 GHz Dual-core Processor and 4GB RAM under the Hood. Pixel XL has got the 5.5-inch Full HD LCD Display with and Oleophobic Coating and RGB LED Notification Light for Mobile. Pixel XL comes with pre-installed camera apps background defocus, Creative effects and more. This Phone has 12 MP Primary camera and 8 MP Secondary camera. The pixel Xl come with an 4 GB RAM with 32 GB Internal Storage. HTC 10 is the best Android Phone currently available in the market. It beats the Samsung Galaxy s6 and Sony Xperia Z3 in terms of build-quality, design and Performance. Overall, HTC has given all its efforts to this HTC 10 and made the top-notch Smartphone. 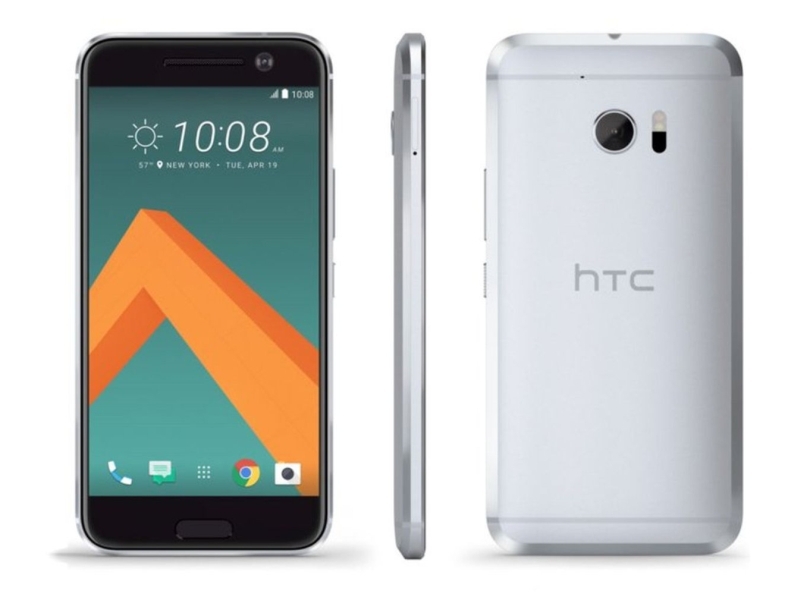 HTC 10 is the 4G LTE Phone that runs on the latest Android Operating system Android v6.0 Marshmallow. It has come up with large 5.2 Inch display with Super LCD5 capacitive touchscreen 1440×2560 px Resolution Screen. This device is powered by the 2.15 GHz and 1.6 GHz Dual-Core Qualcomm MSM8996 Snapdragon 820 processor which boosted the battery dramatically compared the previous Desire 628. It sports HTC Ultra Pixel Primary Camera and 5 Megapixel secondary camera for high-quality video calls. It offers 32GB Internal storage that can be extended up to 256 GB with MicroSD card support. 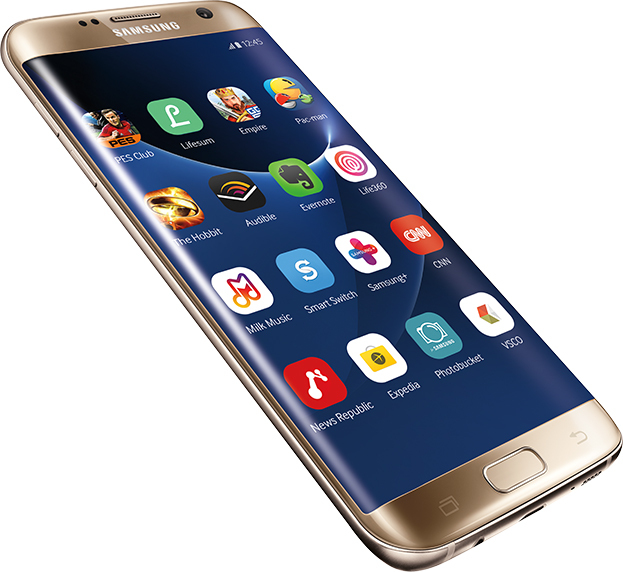 Samsung Galaxy S7 smartphone comes with 5.1-inch with Resolution of 1440×2560 pixels and Super AMOLED Full HD display. S7 is powered by 2.3GHz and 1.6 GHz Quad-core processor alongside 4GB RAM under the hood. Galaxy S7 sports 12 megapixel primary camera and 5 MP secondary camera. It runs on the Android v6.0 Marshmallow Operating system. It offers the 32 GB Internal storage and external card support up to 200 GB. It has 3000 mAh battery capacity which gives you the fantastic battery life. S7 has the heart rate monitor feature, but it is unreliable. 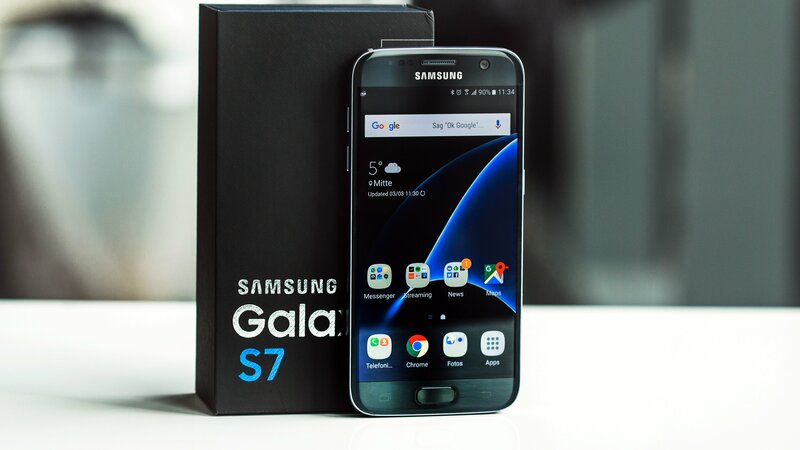 Samsung Galaxy S7 Edge is an affordable smartphone with solid features which features 2.3 GHz and 1.6 GHz Quad-core Exynos 8890 processor under the hood. Galaxy S7 runs on the latest Android v6.0 Marshmallow operating system. It is packed with 4GB RAM and 32 GB Internal memory capacity. Galaxy S7 has the 5.5 Inch Quad HD display with a resolution of 1440 x 2560 Pixels and has the Corning Gorilla Glass protection. It sports 12 megapixel rear camera with HD Recording capability and 5 megapixel front-facing camera. LG V20 is the first Android Nougat from LG manufacture. It offers many latest features and runs on the Android Nougat v7.1. V20 is powered by the 2.1 GHz and 1.6 GHz Qualcomm MSM8996 Snapdragon 820 Dual Core Processor. V20 sports massive 20 MP Primary Camera with Full HD Recording support and 5 MP secondary camera. It is packed with 32 GB Internal memory space and 3 GB RAM. Also, It comes with 5.7 inch Quad HD display with 1440×2560 pixels resolution. 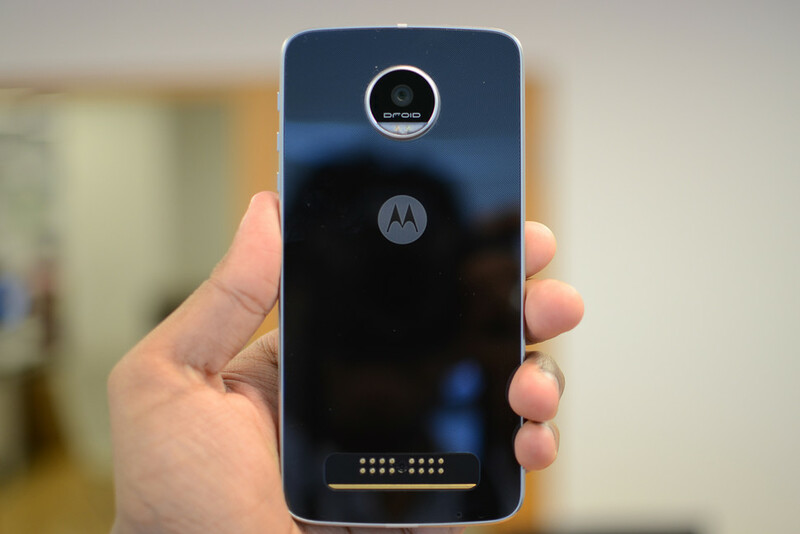 Moto Z is the popular and fastest selling Android Smartphone in this Mid-Range Android Phone category. 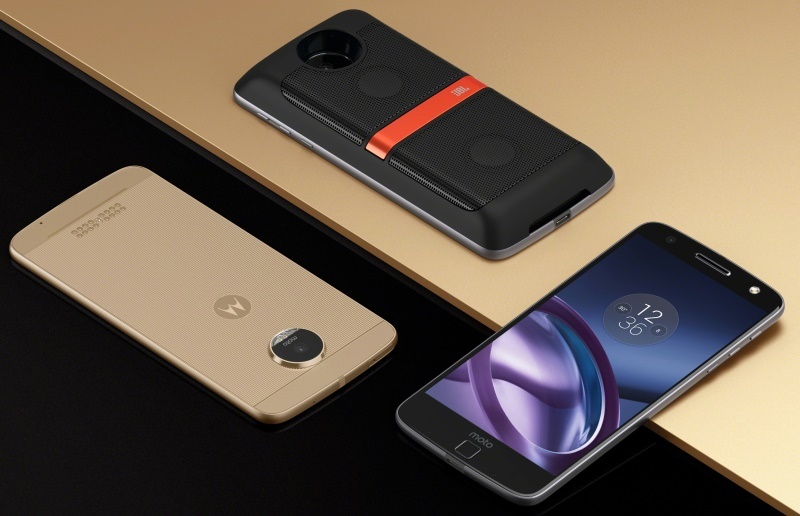 Moto Z offers new feature Style Mod option, it helps to add the various in our phone like camera, projector etc… It has come with the 13 MP Primary Camera with HD Video recording and 5 MP Secondary Camera. You can get the crystal clear HD 5.5 display with 1440 x 2560 Pixels of Resolution. Also, It offers corning Gorilla Glass protection. Dual Core Processor with 4 GB RAM. You can get the 32GB or 64GB Internal memory according to your choice of the variant. 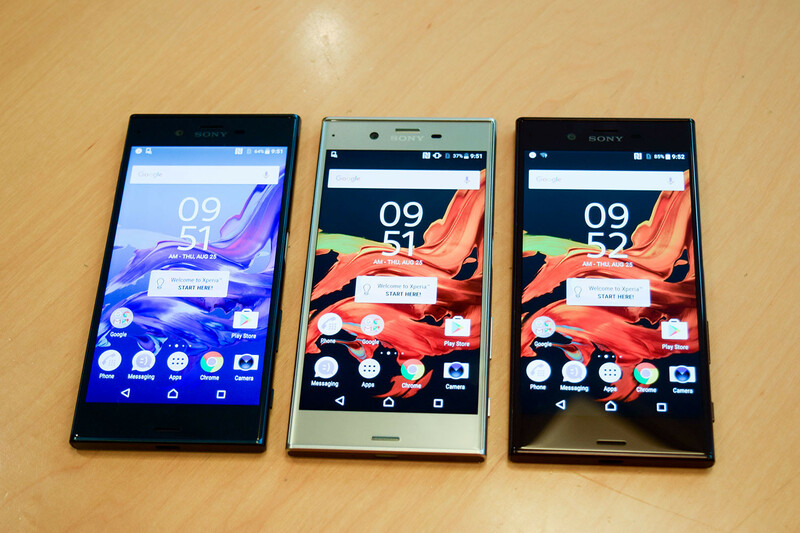 Sony Xperia XZ comes with Android 6.0.1 Marshmallow Operating system. This Phone is Waterproof and Dust Resistant. It offers 5.2-inch Full HD Capacitive Touchscreen with the resolution of 1920 x1080 Pixels. Xperia XZ compact features 2.2GHz quad-core Qualcomm Snapdragon 820 64-bit processor under the hood. The Phone is packed with the 64GB Internal memory capacity and 3 GB RAM. It sports the external memory card support up to 256 GB. It sports 23 megapixel camera and 13 megapixel front-facing camera. Moto Z Play runs on the Android Marshmallow operating system. It is powered by the 2.0 GHz Octa-core Qualcomm MSM8953 Snapdragon 625 processor. Z Play has the 5.5 inch display with a resolution of 1080×1920 pixels. It is packed with 3GB RAM and 32GB of Internal memory. Z Play sports 4 Ultrapixel camera and 13 megapixel front-facing camera. It offer turbo power charging and Water Repellent Nano Coating. It has the latest new feature of fingerprint sensor and best 16 MP Primary camera. LG G5 is the latest Budget Android Smartphone from the Motorola. It has sold more than 1 lakh units in the launch day. 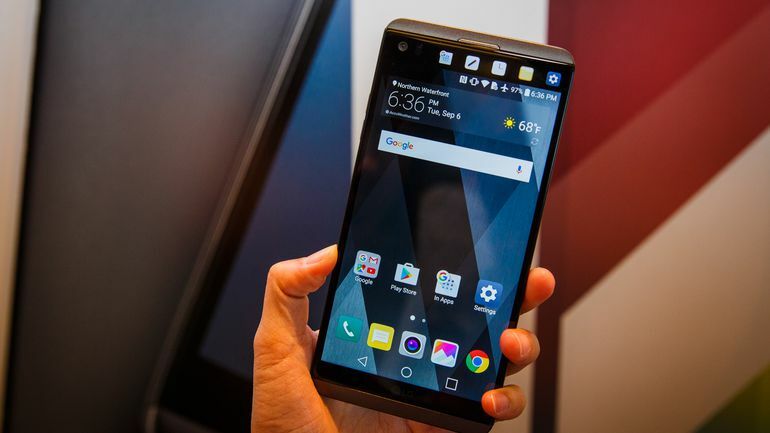 LG has put the aggressive price range for the LG G5 with many premium features in this phone. 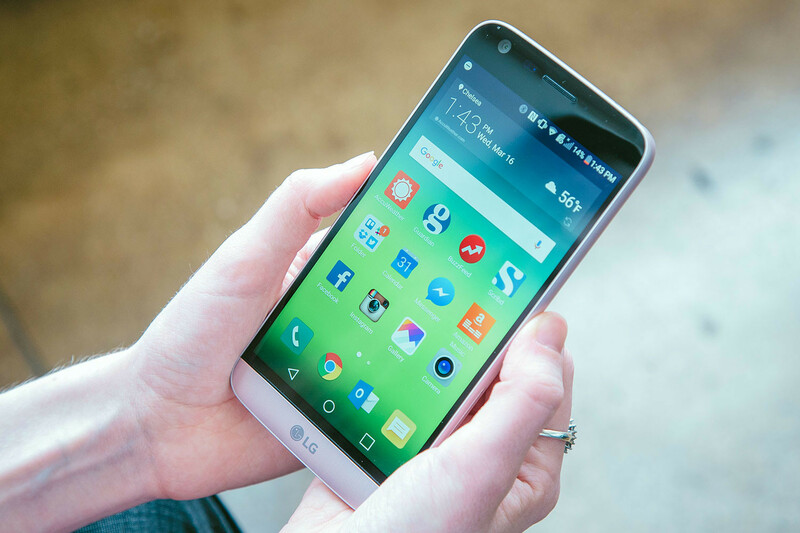 LG G5 come with 5.3 inch Quad HD display with the Resolution of 1440 x 2560 pixels. The phone is powered by the 2.15GHz and 1.6 GHz dual-core Qualcomm MSM8996 Snapdragon 820 processor. It is packed with 4GB RAM and 32GB Internal storage capacity. The phone also has the MircoSD Card support which can be utilised up to 256 GB capacity.